Surrounded by pleasant greenery, Log Hotel Early Bird is an excellent choice for trekkers and people who’d like to retreat from the ordinary. The fully-furnished cottage guest rooms come with kitchenettes and dishes, and utensils. Inside the premises is a restaurant, cafe, bar lounge, midnight snacking corner, a shop, and a ski drying room. 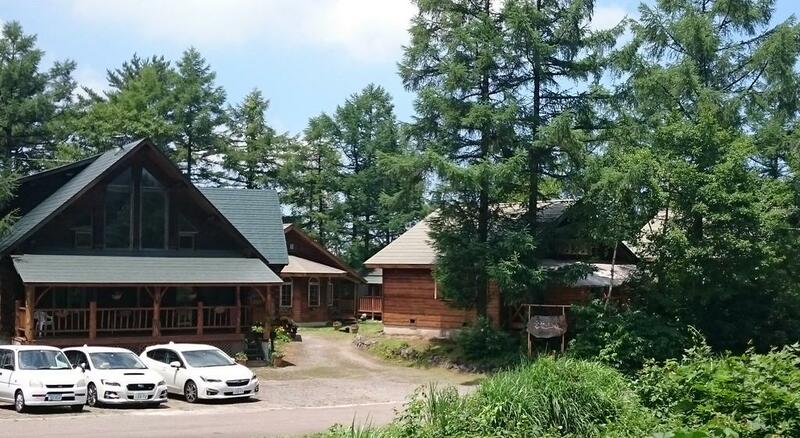 This cottage-style resort hotel offers free standing log houses located a 900m walk from slopes at Madarao Kogen. Choose from 1 bedroom house (2 bathrooms, 5 single beds), 2 bedroom house (7 single beds, 2 bathrooms) or hotel style rooms. The self-contained houses have a kitchen, dining area & living area. Book Log House Early Bird Hotel now! Each unit has an equipped kitchen, a living room with a sofa and flat-screen TV and private bathroom with a hair dryer and a bath. A dishwasher and microwave are also featured, as well as a coffee machine. There is a dining area and a kitchen complete with a dishwasher, a microwave and toaster. A flat-screen TV is featured. Other facilities at Log Hotel Early Bird include a barbecue. 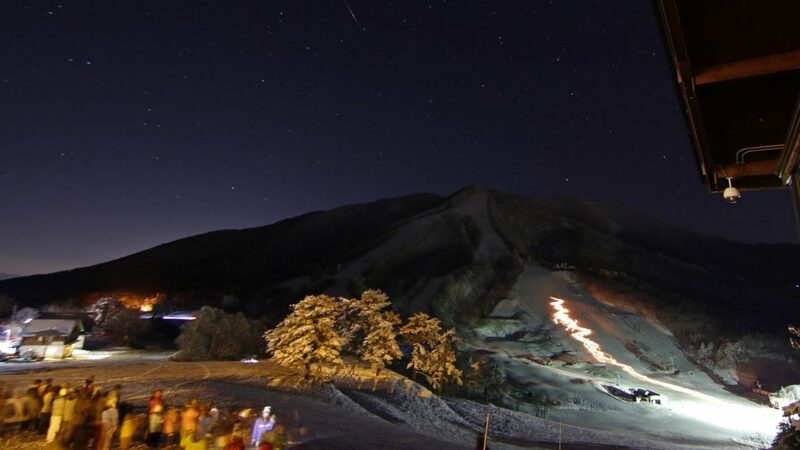 Book Log House Early Bird Hotel in Madarao Kogen now! Thank you for viewing the Log Hotel Early Bird Hotel in Madarao Kogen!